As the world's largest forest certification system, PEFCTM remains the certification system of choice for small, non-industrial private forests, with hundreds of thousands of family forest owners certified to comply with our inter­nati­onally recognized Susta­ina­bility Benchmark. 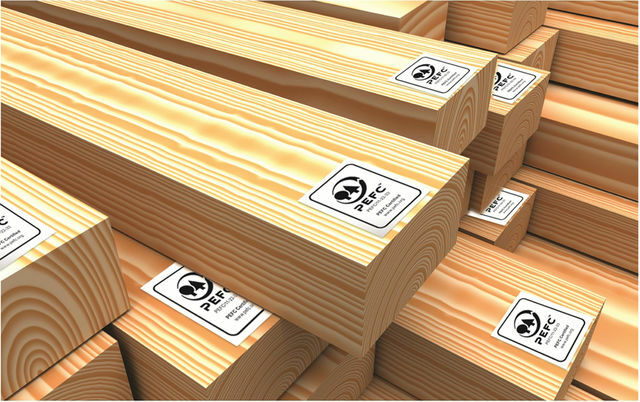 To date, more than 18,800 companies have obtained PEFC Chain of Custody certi­fica­tion, offering tens of thousands of PEFC-certified products globally. With alternative forest certification systems available, there are good reasons why so many people are opting for PEFC, which remains the only entirely not-for-profit global certification system. Requires companies to demonstrate compliance with social, health and safety requirements in Chain of Custody certi­fica­tion. Demands and implements regular revisions of national certification systems. Follows globally accepted ISO Guidelines for certification and accre­dita­tion.